The number 1 top-selling WordPress theme for spiritual counselors. The Psychic WordPress Theme is the go-to solution for spiritual counselors, cantors, reiki masters, chakra balancers and the like. If you're looking for a powerful yet elegant theme to expand your spiritual teachings onine, this is the theme for you. Just as your target audience is looking for answers, spiritual teachers like yourself are looking for the ability to help more people. 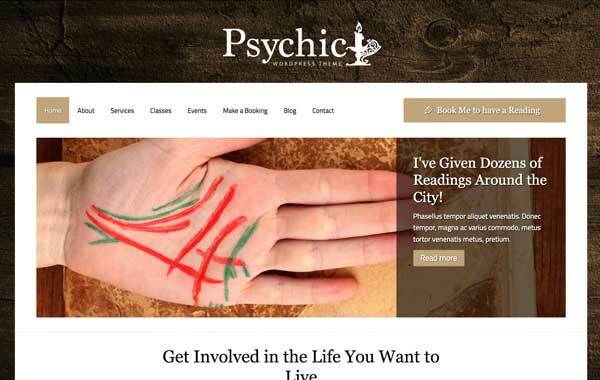 With the Psychic WordPress Theme you can. We understand that the world includes practicioners with various skills. And we've never made a distinction between people helping others with a clogged drain, a facelift, or by communicating with loves ones that passed away. 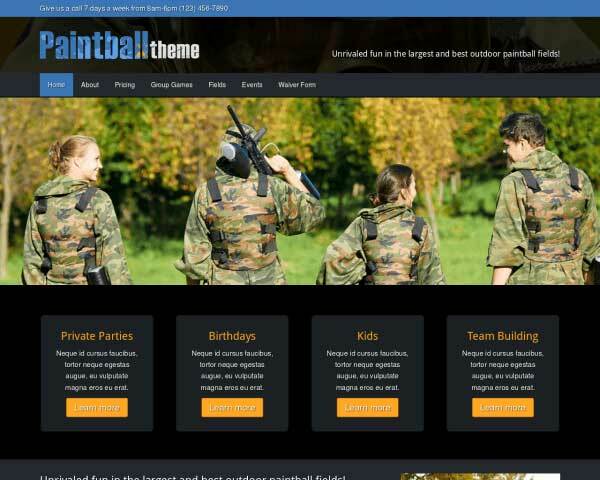 Our focus is and always have been to create themes that best represent the specific business type. And for ease of communication we've called this theme the Psychic WordPress Theme. 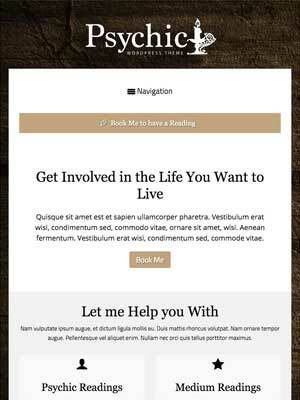 So besides a great-looking design you will find an integrated booking form for those interested to have a reading. Of course there's a special section where you can share more information about you and your history. We've included a page to share testimonials from clients you've helped in the past. We chose to divide the reading services into psychic, medium and group readings. However, these pages can be renamed as you want, and of course you have the ability to either delete existing ones or add new ones. Furthermore you have the ability to add classes and events. A blog cannot miss in a WordPress theme, so we've added one as well. 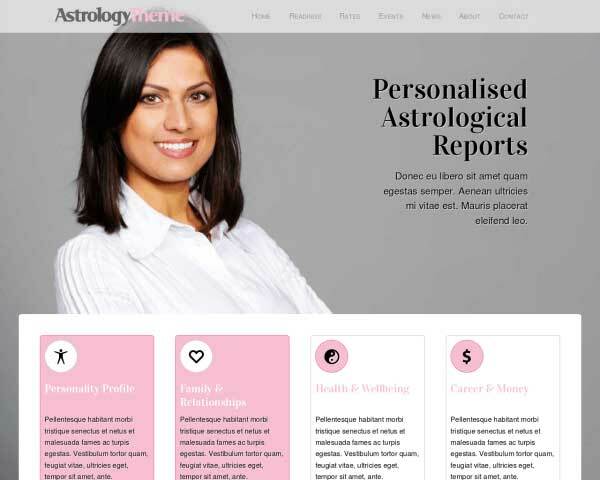 On top of that the Psychic WordPress Theme includes staples like a contact section, clear call-to-actions directing people to your booking form, a newsletter subscription and a means to include your social media outlets. All of this can be easily edited with the state-of-the-art front-end editor. This editor enables you to work intuitively onto the page. 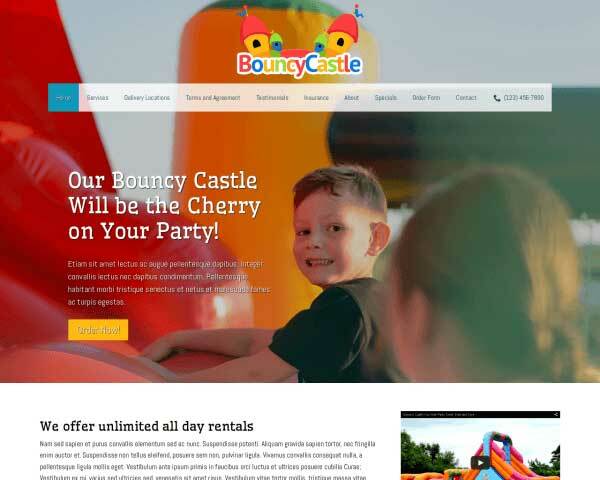 That means that website maintenance can indeed be done with no experience with websites and / or WordPress, or alternatively, as a web designer you can choose to let your client perform (easy) site modifications. 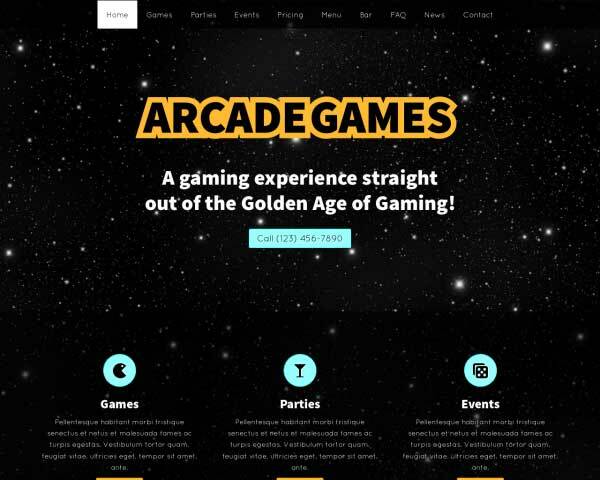 When activating the theme all content will be configured so your website will look exactly the same as our demo (excluding the licensed stockphotos). 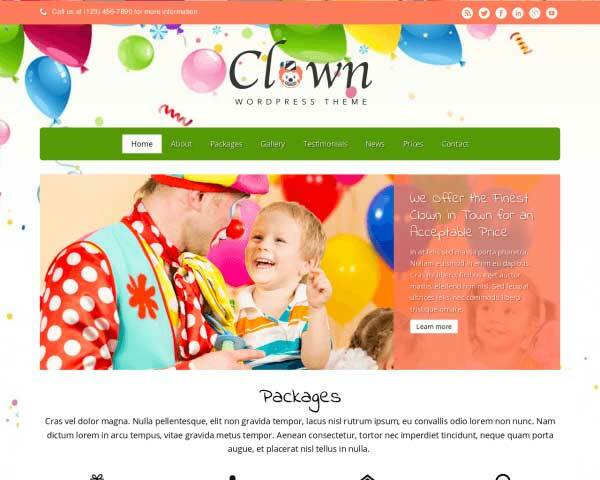 If you feel uncomfortable with the more technical aspects of WordPress, like configuring your server, setting up WordPress, theme installation and activation and keeping it all up-to-date, we also provide the hosted version with our "Theme and Hosting" package. Which also include the licensed stockphotos for free, a domain name and an automated backup system. Before we started creating this theme we first did proper research to figure out the specific needs for psychics. 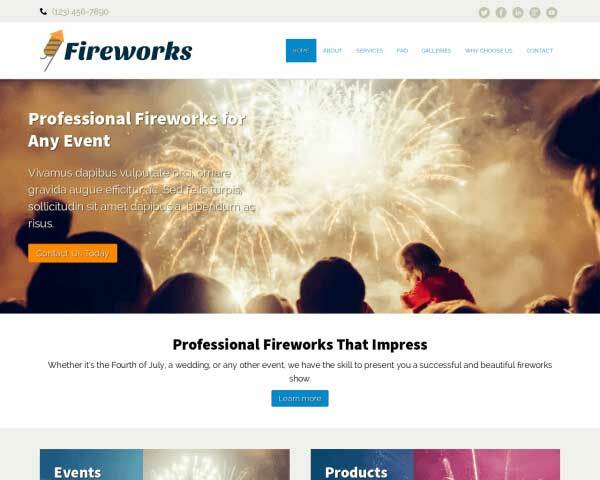 This way of working ensures the theme has the best match to your needs. Your contact page is one of the most important pages of your whole site. That's why the Psychic WordPress Theme comes standard with an integrated Google map, route planner and a customizable contact form. On the homepage of the Psychic WordPress Theme, visitors will get an overview of your services in one glance. Clicking on a thumbnail goes directly to that service page. 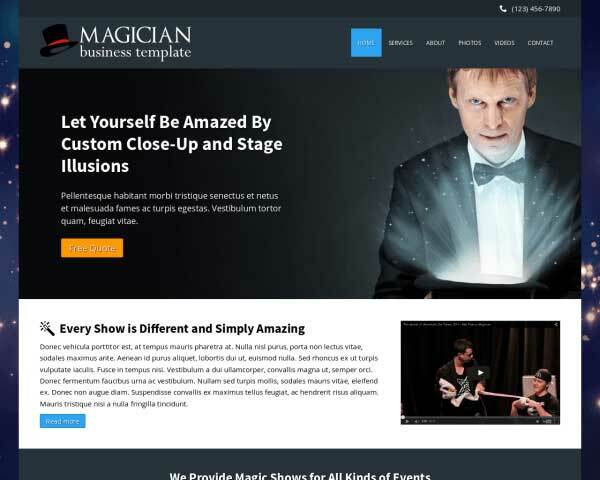 Call to actions are very important aspects of any site including this Psychic WordPress Theme. We've made sure that the call to actions can be configured directly using the front end editor. Go into detail about each of your services on the dedicated pages set up in the Psychic WordPress Theme. A list of links on the sidebar allows for to quick navigation to other service pages. 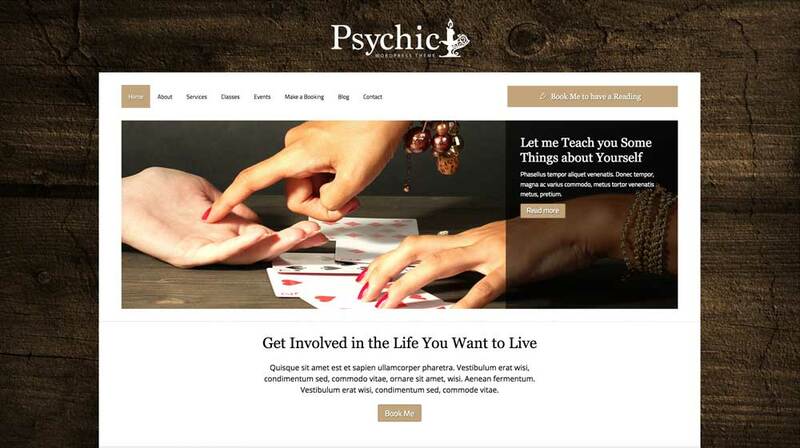 The Psychic WordPress Theme is designed with an effective, simple layout that allows your main proposition to steal the show. Use as is or personalize the color scheme to suit your style. A requirement for any website is that the visitor is provided the optimal user experience, no matter the device being used to view the site. 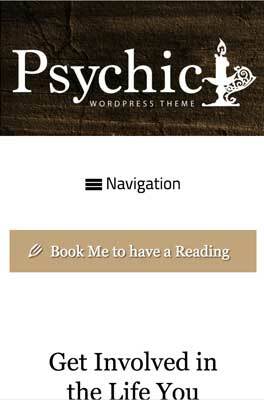 The Psychic WordPress Theme is a fully mobile optimized theme. 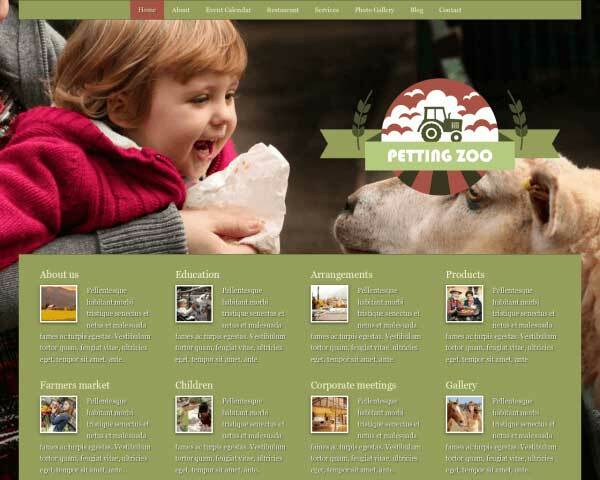 Automatically the design and layout is rearranged when viewed on various devices. From smartphones that traditionally have a bit less screen real estate than laptops and desktops. All of this is done for you. You shouldn't have to worry about the content looking good and you don't have to.